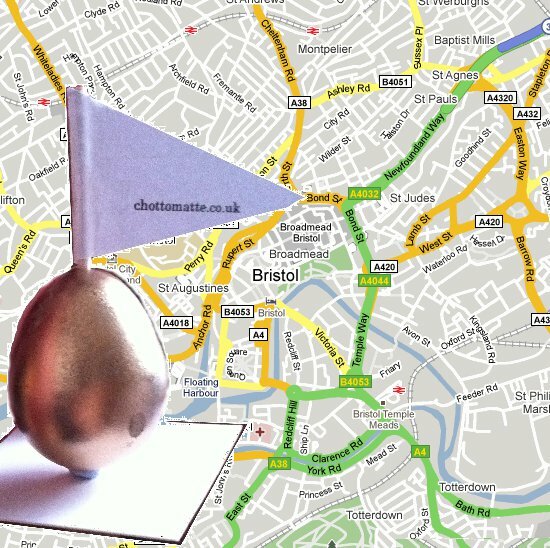 Chotto Matte Egg Hunt in Nelson Street Ends Today! Send an email with your contact email address to the special address you find on the flag. 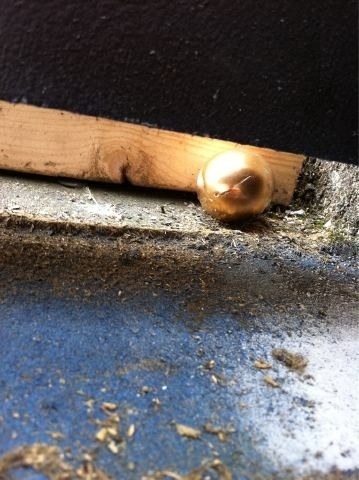 If there’s no flag then crack the egg to find the email you need inside! 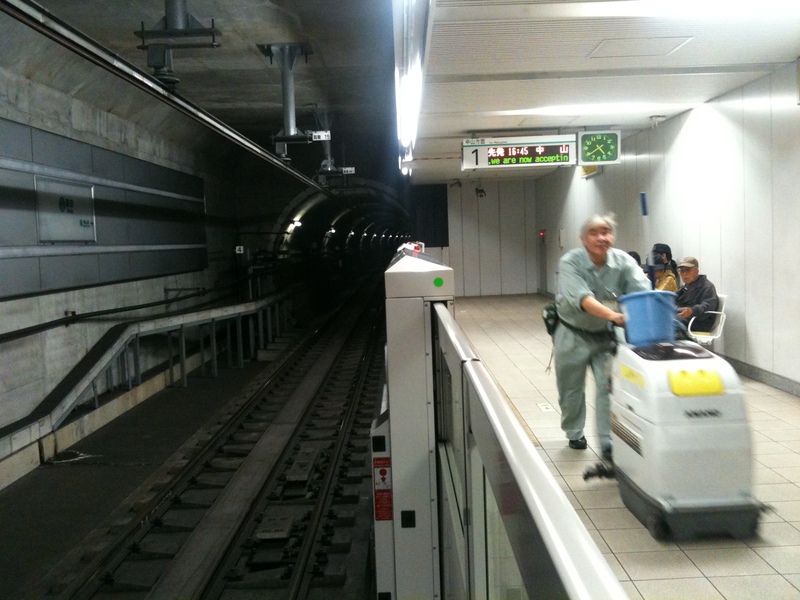 If you can’t find the bog see the motion sensor! Some old movie from our Christmas overnight smash hit with Lionel Richie. Pay due attention to the sensuous detail on Lionel’s facials by Simon True of Heroin Skateboards. 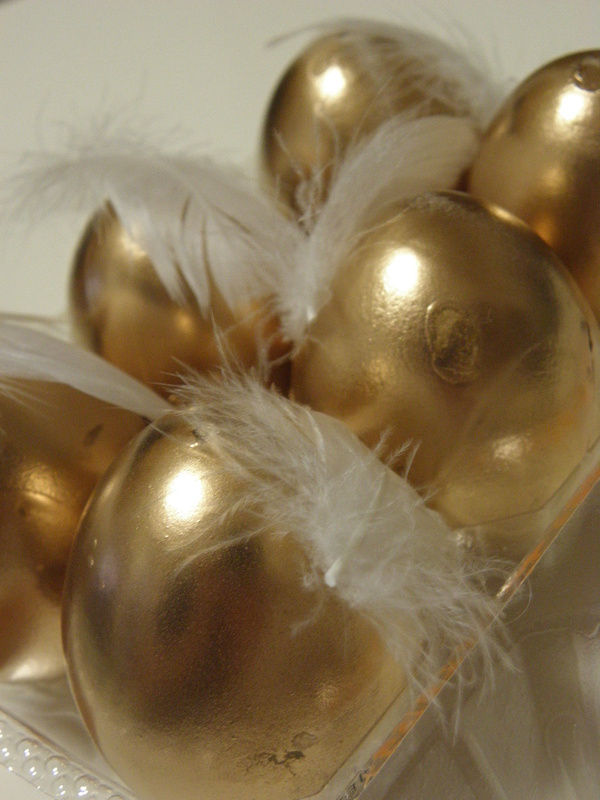 See No Evil Golden Egg Hunt! 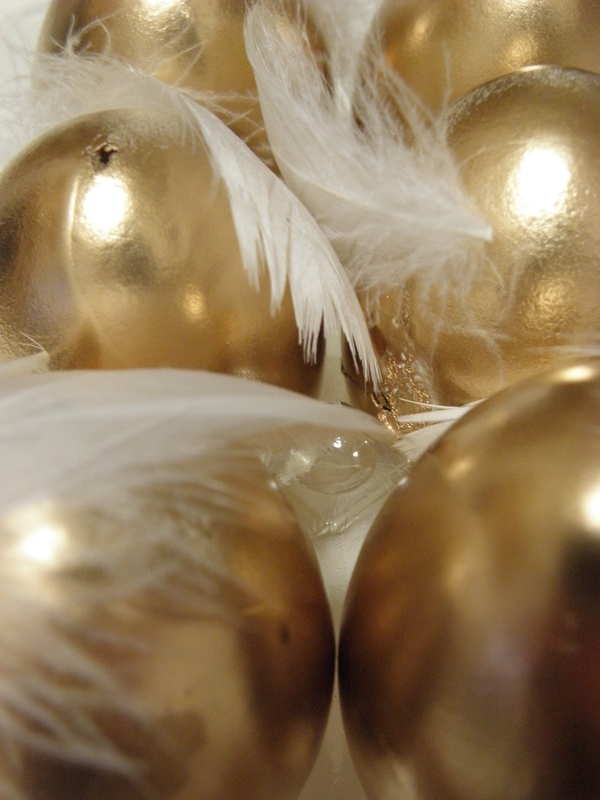 The eggs have arrived safely… Watch out for them in and around Nelson Street, Bristol on the 18th! 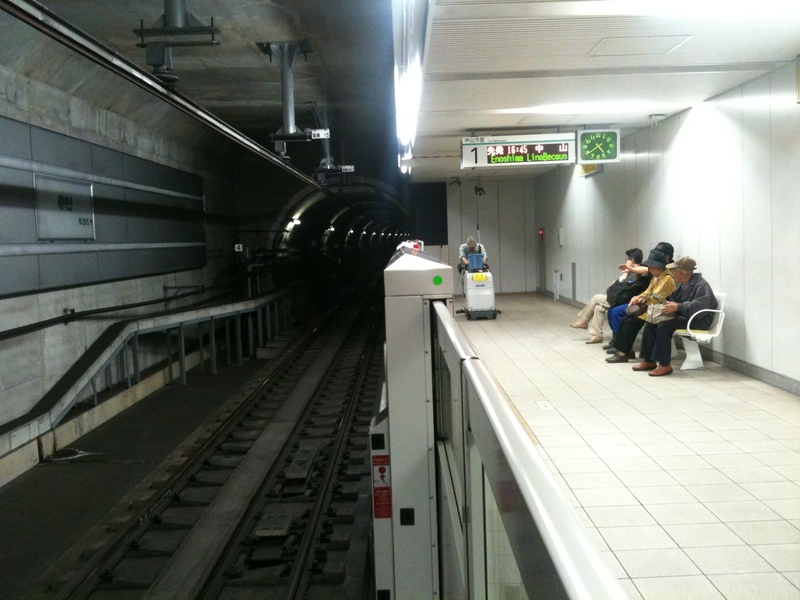 Squaaaaark! 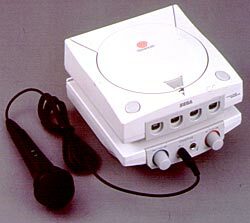 The Dreamcast console made it’s debut in November 1998 in Japan and was later introduced to the North America and Europe markets. 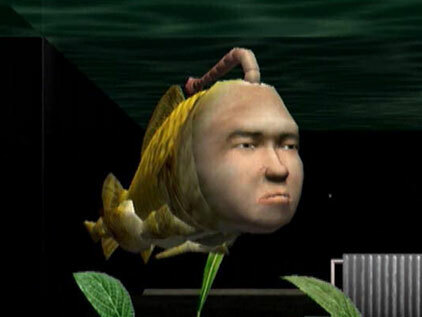 Seaman – a ‘game’ in which you raised your own half fish half man from an egg via communication through a special microphone controller add on. 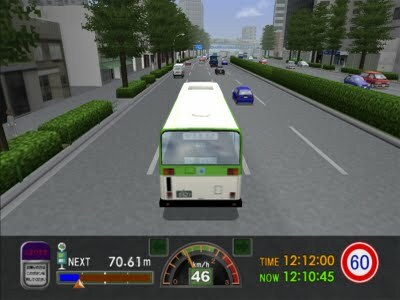 Tokyo Bus Guide – another ‘game’ simulator in which you learn how to erm, drive a bus accurately around Tokyo picking up and dropping off Tokyoites. Don’t bump the Kerb or it’s game over??? 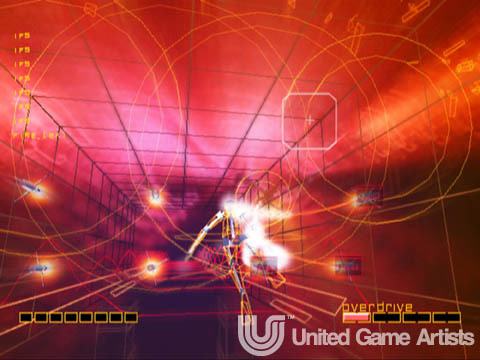 Rez – a fast paced shooting game with unique visuals set to a banging house soundtrack. 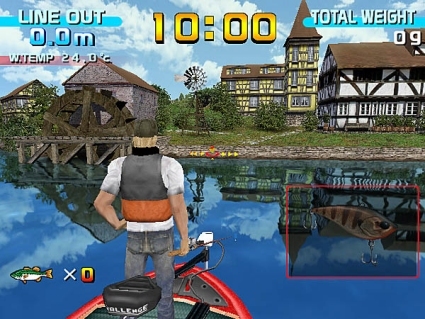 Get Bass – you errrr get bass fish by plugging in your fishing controller and ah,, waiting for fish. Sega Karaoke – here you bought yet another machine add-on which fit at the bottom of the console and allowed you to download the songs of your liking via the Internet and yes, sing them through a microphone controller! 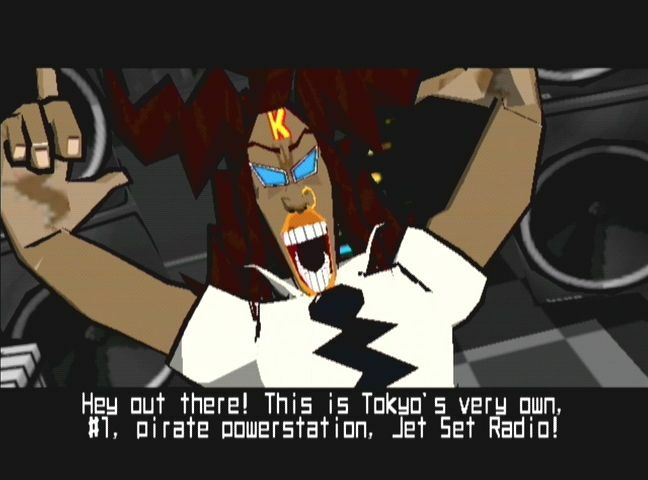 However, there was really only one specific title that caught my eye, a game called Jet Set Radio. 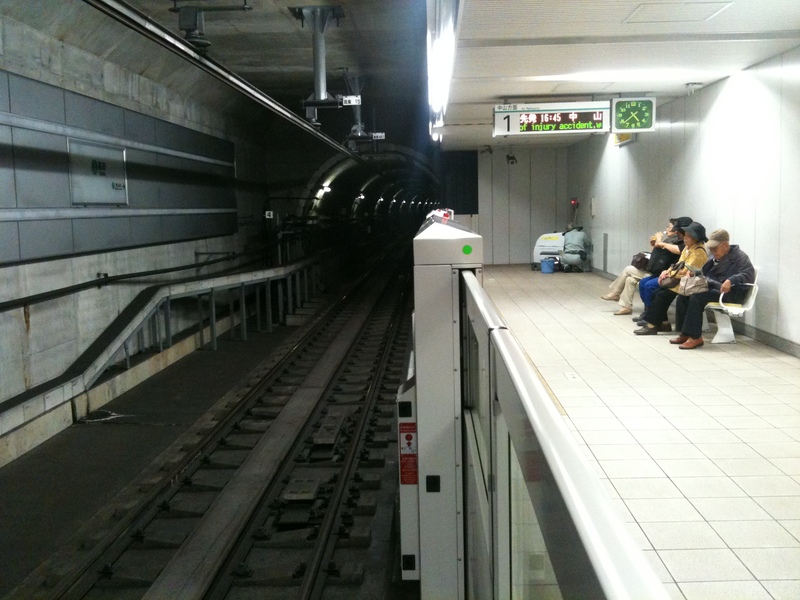 Graffiti, Shibuya, Sega’s arcade freshness and underneath that a really fun game that was and still is very interesting to watch and play. 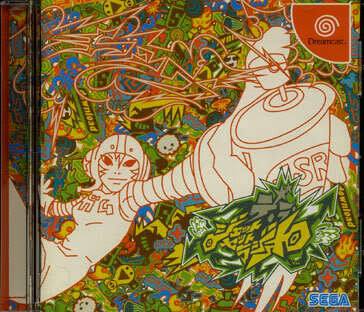 I made it my priority to get hold of this and a Dreamcast as soon as it became affordable and it didn’t disappoint. 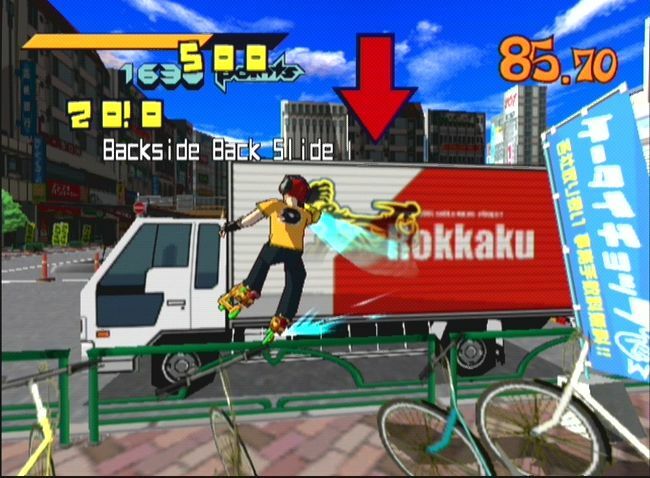 After a brief challenge to get the hang of the trigger boost system similar to Tony Hawks, you are invited to barge recklessly into rival crew members, rack their paint and get up on the side of a bus in broad daylight in Shibuya bus station! 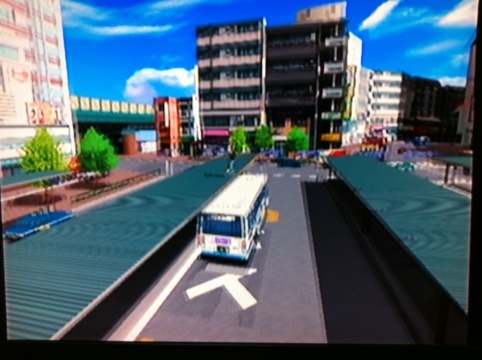 This game is haaawsome!! Luckily the Dreamcast came with a serious hardware fault in terms of piracy – the laser inside can read normal CD’s burnt on your home PC. If you can find a cheap Dreamcast from Book-Off or ebay and a couple of CD-R audio disks you can burn these games and see for yourself what I’m onnabout. 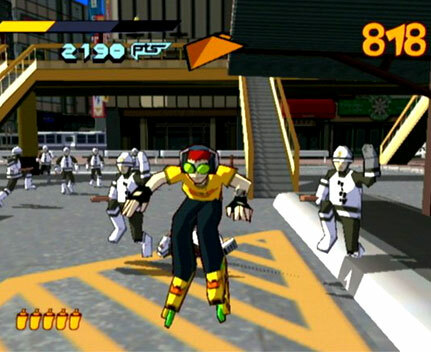 Below there’s a link to De La Jet Set Radio (the limited edition Japan only release) which has extra levels and characters. You’ll definately have fun playing this game. 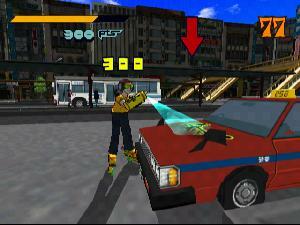 The soundtrack is radickle, the gameplay is fun and the graphics still fraxilate my cranium over 10 years later. 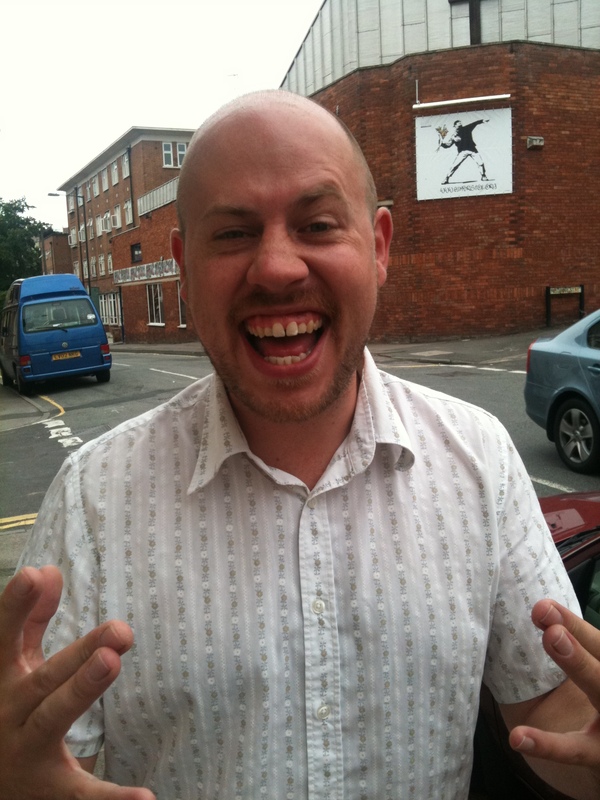 Keep a flying eyeball out for Bristol writer Inkie’s graffiti in there too.